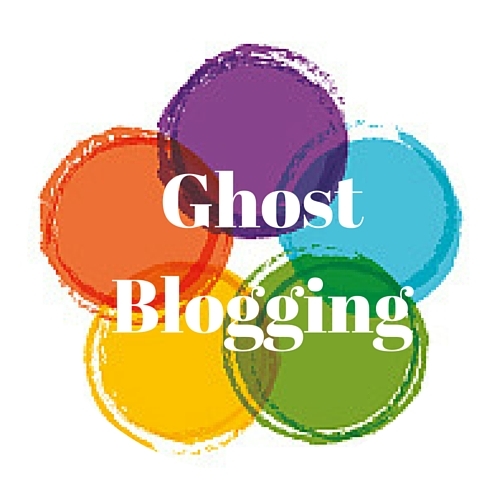 Ghost Blogging is the easiest solution to finding the time or inclination to publish weekly blog posts. We catch up each month to decide what you want me to write about, and I send you four blog posts a few days after I receive the relevant information from you. Simples! That’s where I come in. I write bespoke, relevant blog posts that are designed to appeal to your customers and written in your voice. That’s right, your voice. This is not one of those give-me-a-topic-and-get-a-generic-essay type services. This is a high-end, bespoke blogging service, where we start by establishing your blogging objectives, understanding who your ideal customers are, and looking at where blogging fits into the rest of your marketing strategy. We’ll start building a resource of blogging ideas to refer back to, and each month we’ll touch base to decide what I’m writing for that month’s blog posts. If you’d like to discuss ghost blogging, please email me at sam@samdounis.com with some proposed times that we can talk. If you live nearby we can meet up in person, otherwise we can meet up over Skype, so I can find out a bit about your business and what you’re looking for.